The stories in Grey Area are all so different--not only from each other but also from the stereotypical idea of what a ghost story might be. We're posting these tasty tidbits to whet your appetite for more. "Letters to Mom" by Julie A. Serroul - When you're eleven, life can be confusing; especially if you're living with a ghost and a murderer. "This is My Land" by Diane J. Sober - Our connection to the land we love can be strong...is it strong enough to survive death? "A Glimpse of Light" by Meggan Howatson - A reluctant teenage boy takes his little sister out on Halloween, but he's the one who receives an unexpected, otherworldly treat. "Out of the Deep" by D.C. Troicuk - In the deepest recesses of a coal mine, trapped miners face their mortality, the odds of survival fading as swiftly as their helmet lamps. Watch for the next installment. In the meantime, if you haven't ordered your copy(ies) of Grey Area yet, click over the Indiegogo campaign and pick the perk you would like to have. Only 18 more days to go; we need your help today!!! Q: Where did you get the idea for your story, "Stillborn"? Hugh: The idea for "Stillborn" was a memory from my childhood. I remembered hearing what happened to babies who were stillborn. Once I had the first few sentences written, the story took off from there. I later turned it into a screenplay and made it into a short film. We are over the $1k mark in our Indiegogo campaign. THANK YOU! This means our first MYSTERY BONUS PERK for all supporters has been unlocked! 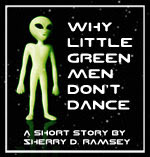 Every person who contributes to the campaign, regardless of the amount, will receive a unique, digitally signed, multiformat ebook copy of "Why Little Green Men Don't Dance" by Sherry D. Ramsey. This perk will be delivered digitally to ALL supporters, when other perks begin shipping at the end of October, 2013. Way to go, supporters! Now let's climb up to the $2k milestone! Charlotte Musial discusses the origins of "Mildred Mudd's Epiphany"
Today we talk to author, Charlotte Musial about her story in Grey Area, "Mildred Mudd's Epiphany." Q: What sparked the idea for your story? Charlotte: Although I reject the idea of ghosts of the 'spectre' variety, the concept of benevolent spirits intrigues me. So when Third Person Press invited stories of this genre, I wondered if I could rise to the challenge. I began to imagine one small soul's response to its interrupted journey to planet Earth. To my delight, the character of Mildred seemed to flow out of my pen and onto the page, with her friend, Bridget, right behind her. Together they took me on an interesting journey with a surprising ending. We hope you'll pre-order your copy of Grey Area today. Click on the Indiegogo widget on the sidebar or HERE to find out what else you'll get with your pre-order! Q: What was the inspiration for your story in Grey Area? 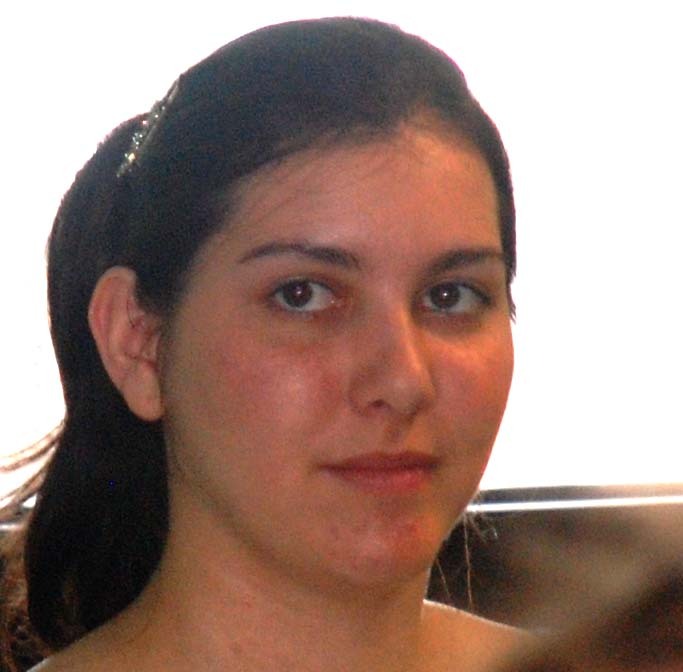 Voula: Some time ago, I found several of my friends and family members undergoing divorce from their spouses. Two other elements combined to set me working on "Teetering on the Edge." My father had bought a property in his native Greece that was rumored to be haunted. A distant relative committed suicide within its walls, but I discovered nothing more of the circumstances. Instead, I set my imagination to work. The story I wanted to tell required a North American setting. The cottage I describe once belonged to my in-laws. I spent many pleasant weekends there hiking, attending lobster suppers, and mediating in the loft, just like Ethel. Q: Can you tell us a little about the writing of your story for Grey Area? Diane: I've always been attracted by old farm houses. They have hidden secrets, especially the vacant ones with odd things left behind. You can sense happy moments, sadness, nostalgia. The land around those homes wants to tell you about the work and the way of life that filled it. I had met a friend 2 years ago whose father (from Norway) had been a pioneer in northern Alberta. He was farming and he remembers his father walking in winter to the nearest railroad station--about 10 miles--to get a bag of salt for the cows. Without it the cows would have aborted their calves. I was touched by that story, so much that it sent me writing. 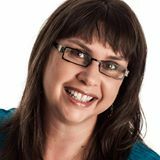 Today we have Nancy MacLean with a few words about her tale, "Revenant:"
Q: Can you tell us a bit about the inspiration for your Grey Area story? Nancy: Although I never returned to Cape Breton to live, my heart often goes there and the island has provided a setting for a few of my short stories and two of my novels. The craggy coastline, combined with inclement weather, creates the perfect background for conjuring ghosts. My contribution to Grey Area, entitled “Revenant”, contains another ingredient that is consistently found in my writing: romance. My protagonist finds herself driving to a remote corner of Cape Breton in a storm, searching for the man who has haunted her dreams. I hope you enjoy it. Q: Where did you get the idea for your story? Katrina: I used to watch Ghost Whisperer a lot when it was on and it occurred to me that although there were a lot of characters who could see ghosts, none of them used their peculiar talent the way I would: to get the true facts about history. This spawned an idea for a novel that would read like a cross between The Sixth Sense and Indiana Jones: an archaeologist who sees dead people travels the world with his dead cousin writing reports based on his conversations with ghosts that the academic community would treat with about as respect as Erich von Daniken's theory that aliens built the pyramids. It was in generating Ethan and Paul's backstory that I came up with “Grey Area,” which I felt could stand on its own. Incidentally, it was originally called “Shades of Grey” after Paul's greyscale vision, but Fifty Shades of Grey ruined that title forever, so I changed it to “Grey Area,” which the editors liked so much they used it for the whole book! Thank you, Katrina for your wonderful story and for allowing us to use the title of it for our anthology. We knew immediately that it was the perfect one for this collection. Order your copy today--we offer ebooks and print versions. You will not only be helping Third Person Press continue to publish authors like Katrina, but also getting so much more for your dollars. Visit our campaign now! 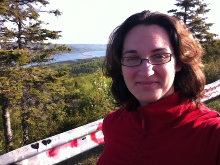 Today, author and Dream Big Cape Breton blogger Leah Noble tells us a little about the idea spark for her story, "Night Swimmer." Q: Where did you get your idea for your Grey Area story? Leah: My story started out as a writing prompt; I was in a writers' group at the time and every month we would give ourselves a sentence and then have to write something that was inspired by it. The prompt was "Reading on the hill." 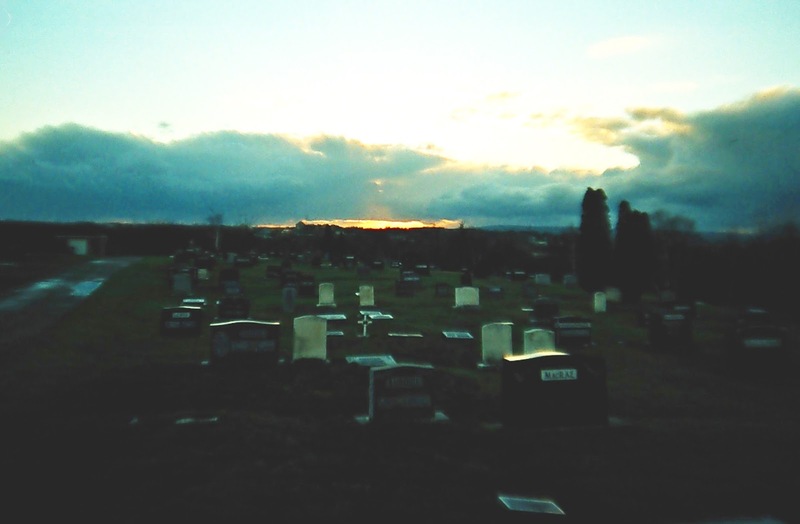 So from that came the image of the "Neighbour" that my main character encounters early in the story, a ghost who is sitting on a grave in a cemetery just reading a book. Then I had to ask myself, "Well, who is my main character and how did she get here?" The story went from there. My story isn't a "spooky" ghost story, so much; it's more of a love story as it follows the main character through her process of crossing over. Thanks, Leah. Be sure to visit Dream Big Cape Breton. Follow us as we hear daily from all our contributors to Grey Area. And be sure to pick a perk on our crowd-funding Indiegogo Campaign soon! We need your help and you can get some great rewards for your support. Author, TPP co-editor and fledgling blogger, Julie A. Serroul talks about her contribution to Grey Area. Q: What was your inspiration/impetus for writing "Letters to Mom"? Julie: I was toying with the concept of unusual living arrangements and igniting them with the torch of "What if". One of the ideas that leapt into my head was a character living with a ghost and a murderer - that was an interesting "Three's Company" concept for sure. Then, as occasionally (and blissfully) happens to me, the character arrived in my brain fully formed as a young boy and, wow, did he live an interesting life (as in the "may you live in interesting times" ancient curse type of "interesting life"). From there the story wrote itself in only a few hours. Pre-order your print and/or ebook copy of Grey Area now by helping us with our crowd-funding campaign: here. Our next story about a Grey Area story comes from TPP co-editor, author and book cover artist, Nancy S.M. Waldman! Q: What was the most interesting thing about writing your story for Grey Area? Nancy: I had a good time writing “My Mews” which seemed a little odd, because it's a story about two very sad people whose spouses died way too young. But, I enjoyed it because I found the main character fun to work with. On the outside, she seems utterly unmotivated and lost in her grief and she's also freaked out by living alone in an apartment that seems scary all of a sudden. However, once you're inside her head, you know that she's going to be all right eventually—even if she doesn't—because she's spunky and creative and has a quirky sense of humour. She might not make the same decisions that you or I would in the same situation, but she finds her way, with the help of that other, even more lost, spirit. And, her apartment is fabulous! I hope you'll have fun with this story too. Join us in our campaign; the stories are all so unique. We've asked our Grey Area authors to tell us a little bit about the origins or writing process of their stories, so we can share them with you. 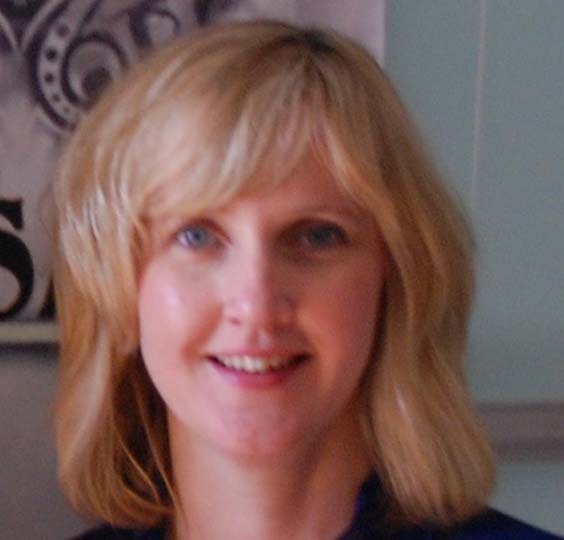 First up is author, Scriptorium publisher, jewellery designer, and co-editor with Third Person Press, Sherry D. Ramsey. Sherry: My story in Grey Area is titled "ePrayer." The spark for this story actually came from "Spark"--the culture and technology radio program on CBC radio. (I'm a bit of a CBC radio junkie, for those of you who don't know.) A few years ago, they did a show about digital culture and religion, with an interview with Rachel Wagner, assistant professor of philosophy and religion at Ithaca College in New York. 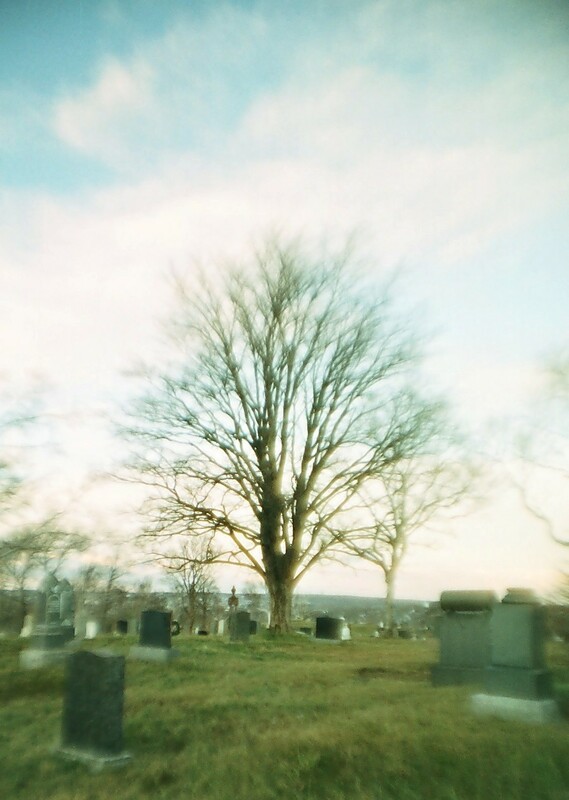 This radio piece didn't involve anything about ghosts, but it did talk about the notion of computer-generated prayers; in particular, a service that would have a computer recite prayers on your behalf. Which offered lots of food for thought...would such prayers "work"? How popular might such a service become? And most importantly...how might such prayers be answered and what would be the result? That's where the story idea came in...when I started asking the writer's most valuable question: "what if?" The story started out to be about a sort of artificial intelligence appearing on these prayer servers, but it took a turn and really came to life (pun intended) when the notion of the ghost showed up. "ePrayer" is not a particularly spooky sort of ghost story, but it was a lot of fun to write, and, I hope, to read. Our Grey Area Indiegogo Campaign is well underway! We so appreciate those who have generously supported us so far! If you haven't visited the site yet, please do so today. 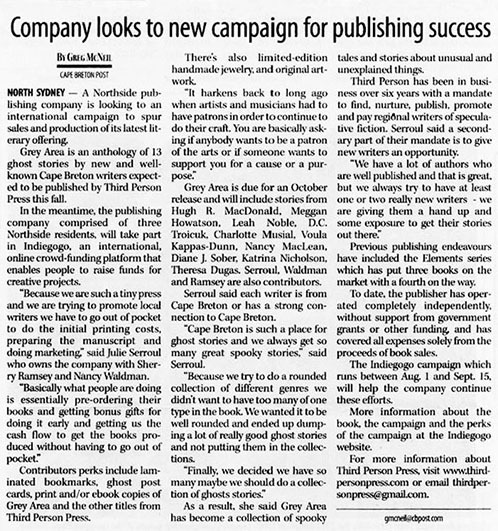 Choosing one of our perks is a great way to ensure that you'll not only get your copy of “Grey Area: 13 Ghost Stories,” but also reap other awesome rewards--all while supporting Third Person Press in its mission to promote local writers of speculative fiction. Thanks to Sherry D. Ramsey and Emily Ramsey for our wonderful video! Stay tuned for: A series of interviews from our “Grey Area” authors. Their answers will give you some fun insights into their writing process and their stories, but without spoilers! You can also see these posted in Updates on our campaign page. 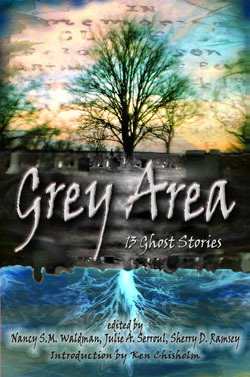 Our Indiegogo campaign in support of our newest anthology project, Grey Area: 13 Ghost Stories started today. We have some great perks and some great stories lined up, so check out the campaign, the video, and the array of rewards. You can also help us out just by spreading the word! Here's the link to the campaign. More about the anthology in the coming days!